Throughout the twentieth century, neuronal researchers knew the adult human brain to be a thoroughly fixed and immutable cellular structure, devoid of any developmental potential. Plastic Reason is a study of the efforts of a few Parisian neurobiologists to overturn this rigid conception of the central nervous system by showing that basic embryogenetic processes—most spectacularly the emergence of new cellular tissue in the form of new neurons, axons, dendrites, and synapses—continue in the mature brain. Furthermore, these researchers sought to demonstrate that the new tissues are still unspecific and hence literally plastic, and that this cellular plasticity is constitutive of the possibility of the human. 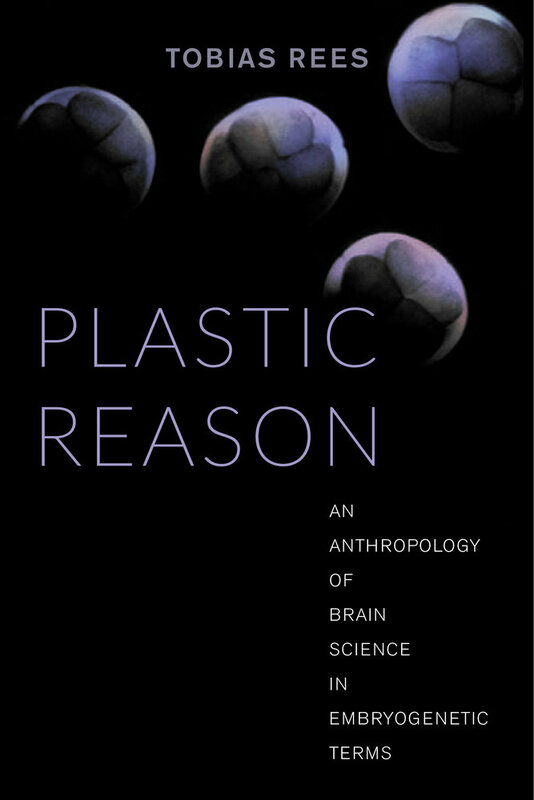 Plastic Reason, grounded in years of fieldwork and historical research, is an anthropologist’s account of what has arguably been one of the most sweeping events in the history of brain research—the highly contested effort to consider the adult brain in embryogenetic terms. A careful analysis of the disproving of an established truth, it reveals the turmoil that such a disruption brings about and the emergence of new possibilities of thinking and knowing.